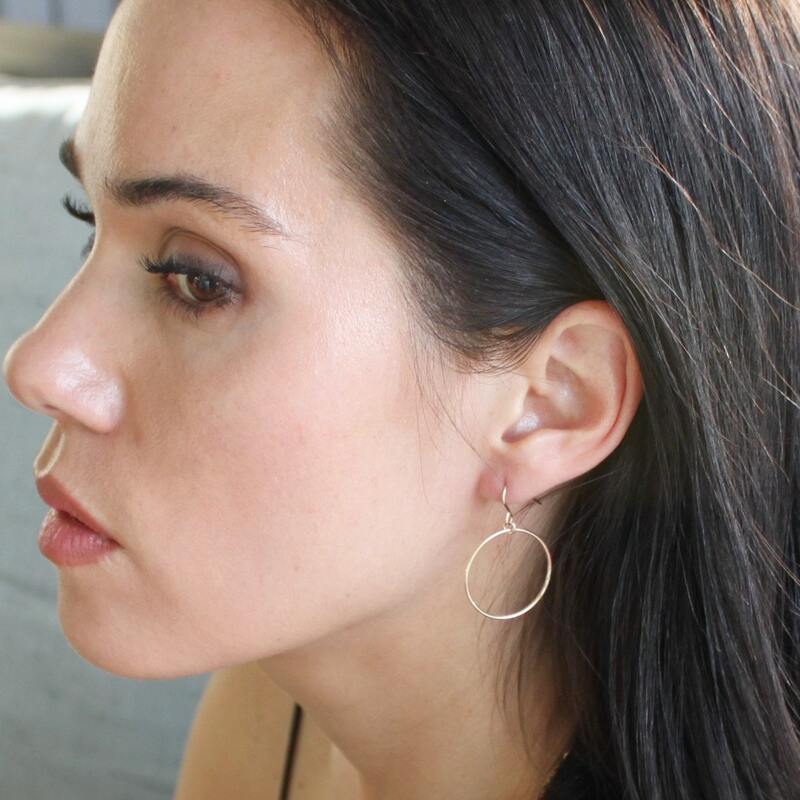 These drop earrings feature an eternity ring, the symbol of forever. A perfect gift for yourself, a special gift for her or even your bridesmaids. 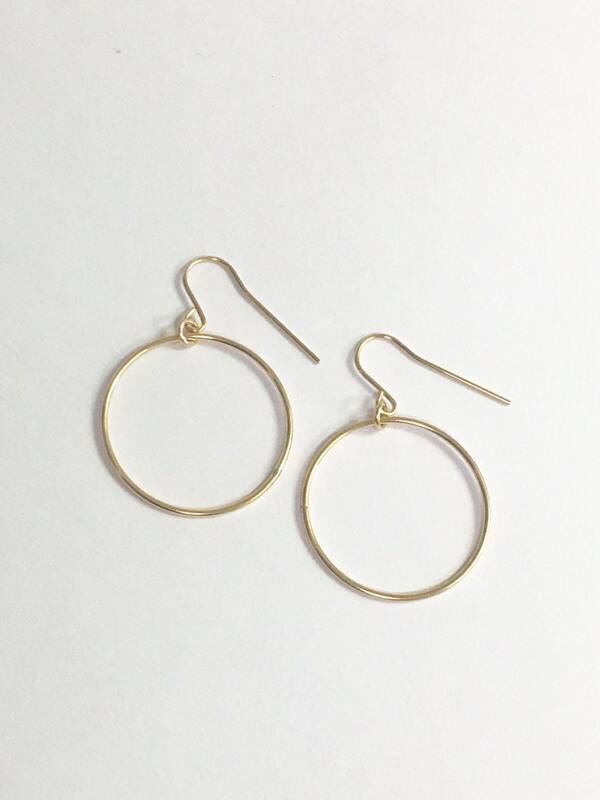 Gorgeous circle drop earrings perfect for everyday. This is my second purchase from TheSilverWren. I am so pleased! 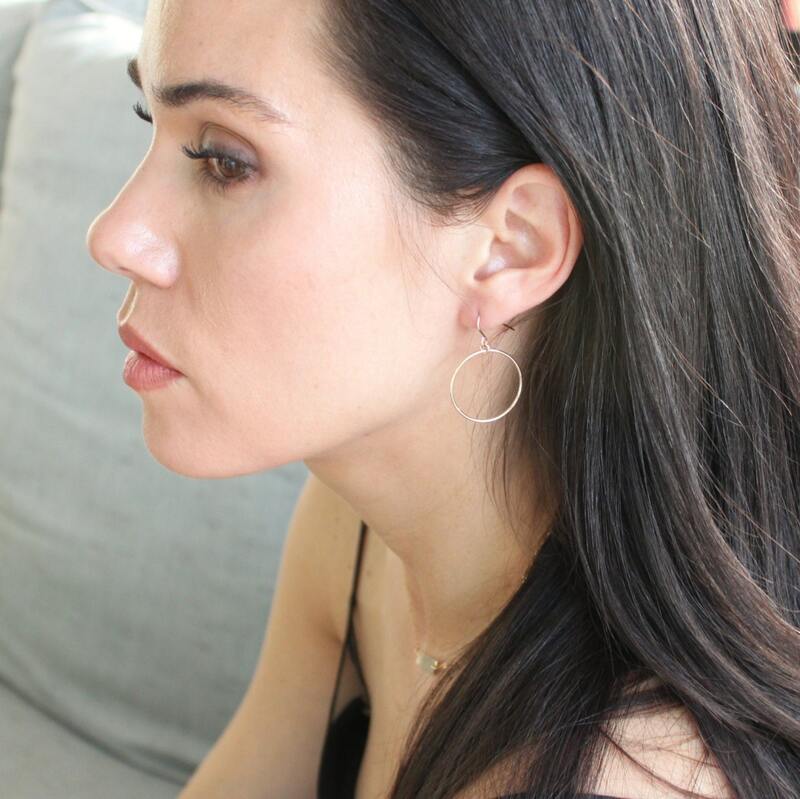 The earrings are so pretty and delicate! They are so great for everyday wear. Very happy with my purchase! I will be continuing to be a repeat customer! Ordered 5 of these for bridesmaids to wear at my wedding, and as usual the quality was perfect. They're super tiny and dainty, which complemented the minimalist aesthetic I was going for. 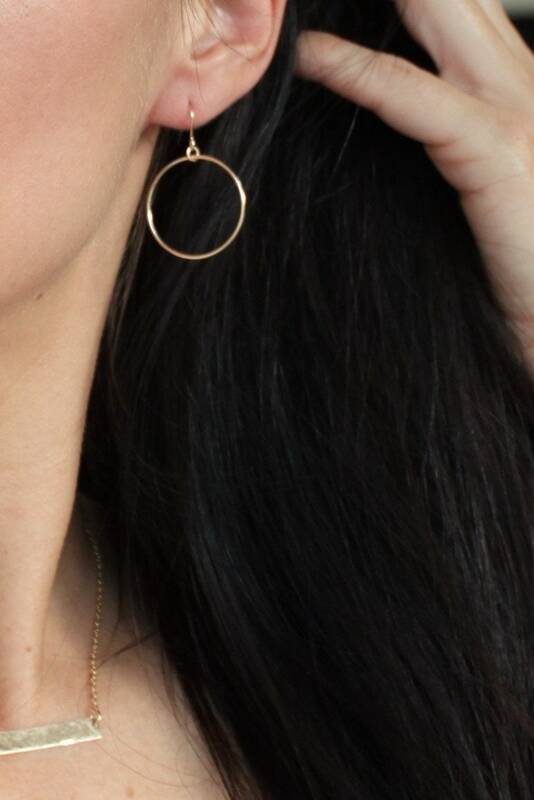 An added plus was that not all of the girls like to wear heavy earrings, so they had no problem with these. Strongly recommend! I love them - dainty and perfect size!